In the first week that US scientists recruited the public to help identify a possible ninth planet in our solar system, more than 20,000 people volunteered to join the search. About 50,000 people around the world have signed up to allow Australian astronomers to siphon off a bit of their computing power to study the universe. Thousands more are expected to help capture a mega-movie of a major solar eclipse this summer. It seems that astronomers, astrophysicists and others who study life, the universe and everything are turning to citizen scientists to help them collect and even analyze data. It’s possible that one of these amateur scientific sleuths might find the answer is something other than 42. Or, at the very least, spot a brown dwarf or a galaxy cluster. 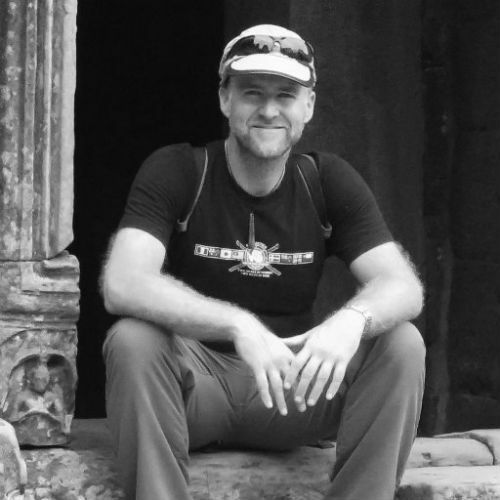 “Citizen science has a very promising outlook because of the way that so many research areas are becoming data-driven,” says University of California, Berkeley (UC Berkeley) postdoctoral researcher Aaron Meisner. 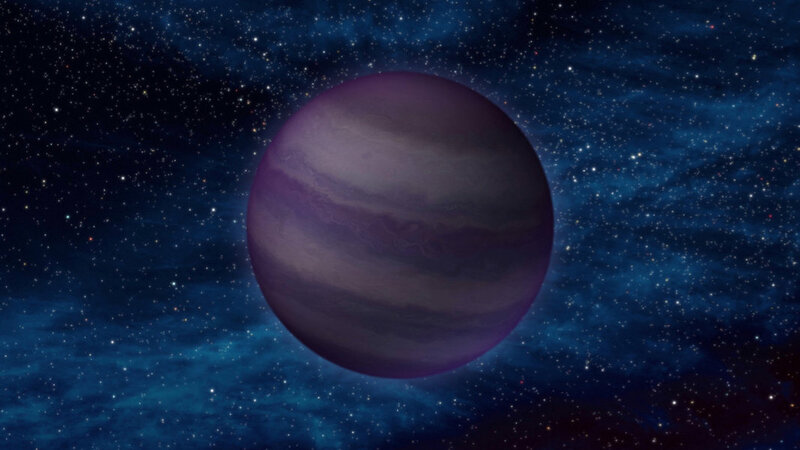 Meisner is a physicist on a quest to discover the so-called Planet 9, hypothetically as large as Neptune but on an orbit so distant around the sun that it’s nearly impossible to detect. 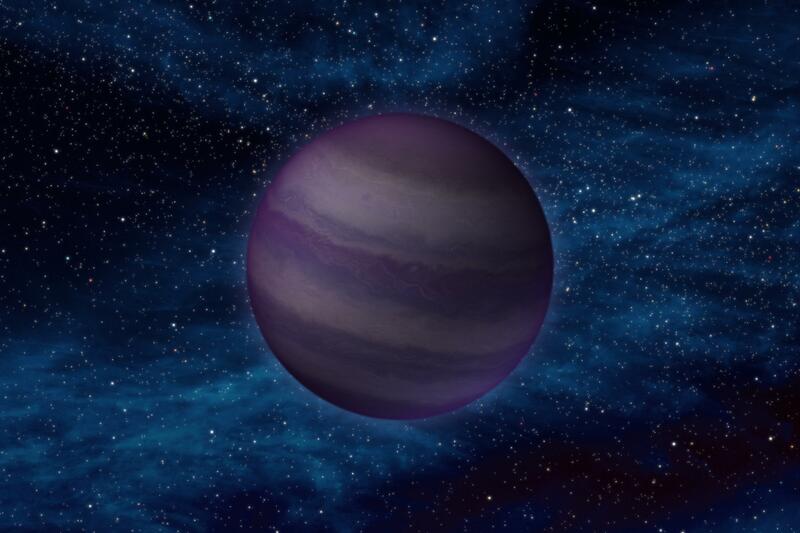 The researchers also hope to identify nearby, low-density stars called brown dwarfs. What Meisner has is loads of data: millions of infrared images captured by NASA’s Wide-field Infrared Survey Explorer space telescope. Meisner has his team—including researchers from Arizona State University, NASA, American Museum of Natural History in New York and the Space Telescope Science Institute in Baltimore—have created a website called Backyard Worlds: Planet 9. The idea is for volunteers to log onto the website and analyze flipbooks—short “movies” made up of four or more frames, each taken from the entire sky several times during the last seven years—to detect objects that appear to move or change appearance. The images have too much “noise” for an automated search by computer. Meisner tells Singularity Hub that citizen scientists have already made nearly two million classifications, representing about 10 percent of the entire database. The project coordinators promise to include the names of volunteers who contribute to a possible discovery on any published papers. Some citizen scientists have enjoyed even more fame. Last year, two amateur astronomers helped discover one of the biggest galaxy clusters ever identified. The Matorny-Terentev Cluster RGZ-CL J0823.2+0333 now bears their name, and the duo also got credit in a paper published in the Monthly Notices of the Royal Astronomical Society. Citizen scientists aren’t just relegated to analyzing fuzzy pictures of distant celestial objects. Researchers are recruiting amateur astronomers and photographers across the US to record a total solar eclipse on August 21, 2017. Photos from the participants on the ground will be stitched together into a movie documenting the entire path of the event, from the coast of Oregon until the moon’s shadow falls over the east coast off South Carolina. The ubiquity of technology like smartphone cameras with GPS help make projects like the Eclipse Megamovie possible, according to UC Berkeley solar physicist Hugh Hudson, who proposed the Megamovie idea in 2011, along with Scott McIntosh of the National Center for Atmospheric Research’s High Altitude Observatory in Boulder, Colorado. The Megamovie Project isn’t just about making a cool-looking film. Hudson and his team hope to learn about the interactions between the sun’s outermost layer, the corona, and another layer of the sun’s atmosphere called the chromosphere. The thin chromosphere is difficult to observe, lost in the glare of another layer called the photosphere. “The technical advantage of an eclipse is that one can see right down to the chromosphere,” Hudson says. And the technical advantage of citizen scientists? A project out of Australia called theSkyNet, with a tongue-in-cheek nod to the Terminator movies, isn’t asking for brain power, but computing power. The International Center for Radio Astronomy Research (ICRAR) has run the citizen science project since 2011. Its 50,000 volunteers allow astronomers to connect their computers via the internet, basically creating a mid-range supercomputer. Researchers use theSkyNet supercomputer to process data from various radio telescopes, which collect information on a different wavelength on the electromagnetic spectrum. The research is diverse, from studying the evolution of the early universe to the formation of stars. It turns out citizen science isn’t just good for research. It can also be therapeutic. Scientists showed in a paper just published by the journal Public Library of Science (PLoS) that patients requiring physical therapy did better—and were more engaged—when the exercises involved participating in a citizen science project. In the case of the study published in PLoS, participants helped map a polluted canal in New York with a miniature instrumented boat. The boat was remotely controlled through physical gestures using a low-cost motion capture system. Scientists got environmental data, patients received needed exercise, and the researchers validated a new approach to physical therapy. “Our methodology expands behavioral rehabilitation by providing an engaging and fun natural user interface, a tangible scientific contribution, and an attractive low-cost markerless technology for human motion capture,” says Maurizio Porfiri, professor of mechanical and aerospace engineering at NYU Tandon School of Engineering, in a press release. Technology isn’t just leading to new breakthroughs in space exploration and other fields, it’s enabling regular people to participate in scientific discovery at scales never before possible. Enlisting tens of thousands of people to engage in research to nearby stars and beyond is truly exponential.